Beaumaris Community Centre 7:30 pm May 2. Stay tuned for more information. 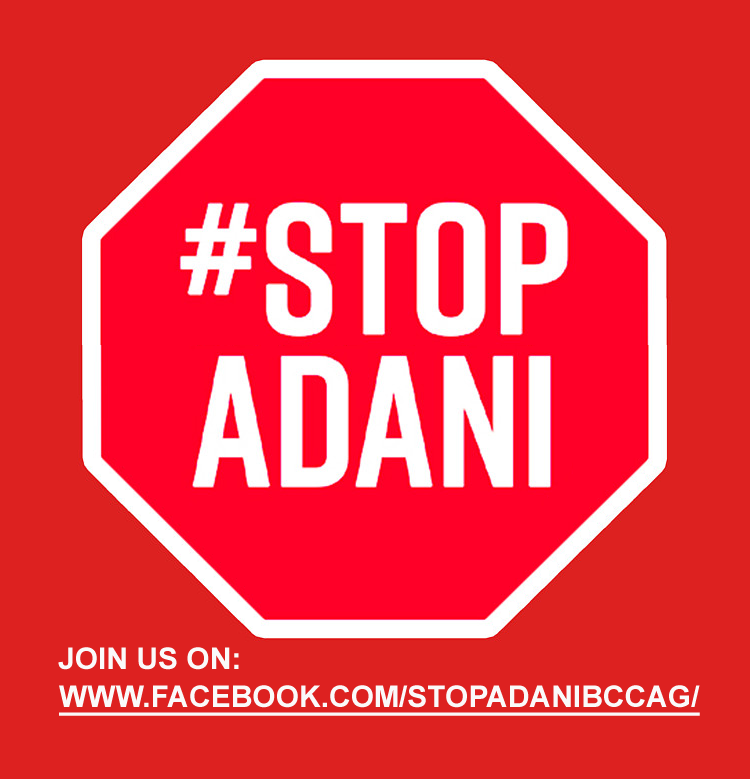 We endeavour to Stop the Adani mine in the Galilee Basin. Here is a list of our recent posts for you to look at. Feel free to comment or provide suggestions. March 21 Forum Climate Crisis – Who Cares? August 2018 Forum: Panel Discussion – Does Government Policy adequately address Climate Risk? Submission to Galilee Basin Senate Inquiry HERE endorsed by many partners.